Welcome to all matters concerning Baslow Sports Field Charitable Incorporated Organisation (CIO). Here you can find out the latest news, become a member or renew your existing membership, see the availability of our facilities and book and pay for their use online. 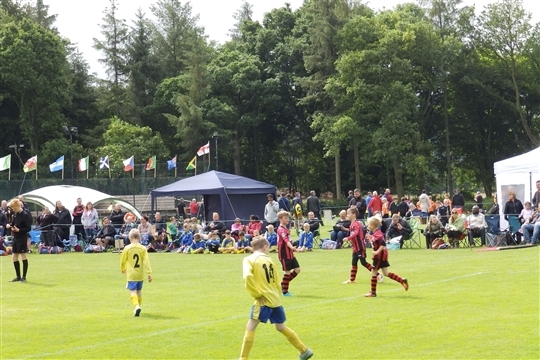 Baslow Sports Field CIO provides recreational facilities for the local community. Come along and see what we provide and if you like what you see join one of our many clubs. 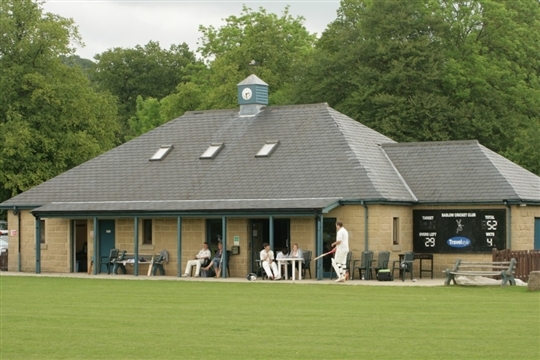 We provide pitches, grounds, changing rooms, floodlit tennis courts, a floodlit grass area, a floodlit MUGA and a Sports Pavilion with changing rooms and a bar available for hire. Our Facebook page can be accessed from the link at the bottom of any page on this site. Please consider making a Gift Aid donation to help us maintain and repair your facilities. For every £1 you donate we are able to reclaim 25p in a tax rebate. 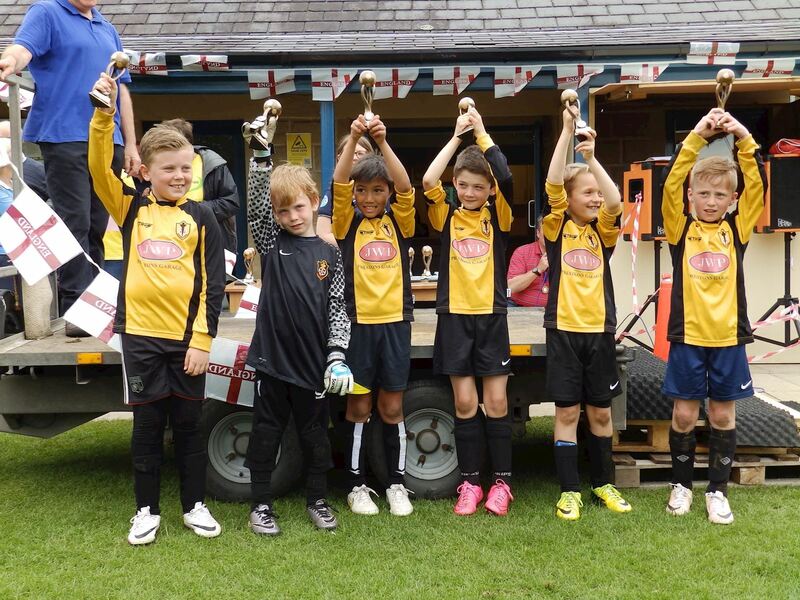 Please consider becoming a member of Baslow Sports Field CIO.